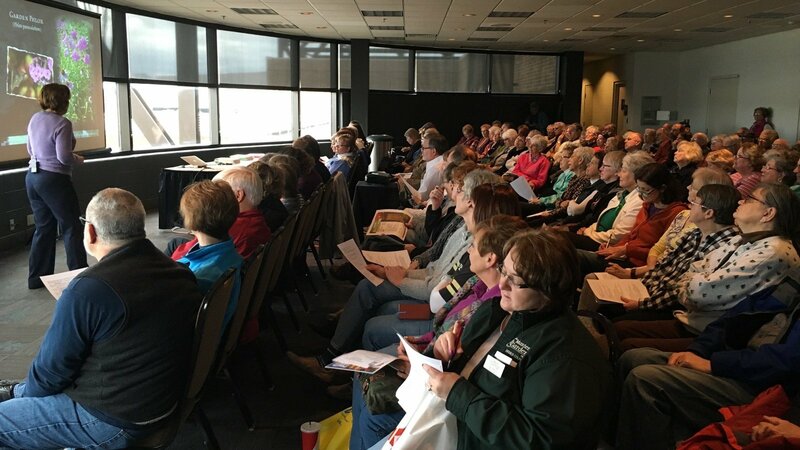 A popular feature of the Fort Wayne Home & Garden Show brings Master Gardeners from throughout the region to our event, where they share their wide-ranging expertise in all-things-gardening with our guests. Check out the daily line-ups of seminar speakers and topics below, and make plans to attend several sessions! Noon – 12:45p | Betsy Yankowiak | Save Biodiversity by Removing Flowering Pears and Replacing with Natives! 1 – 1:45p | Pam Snyder | Pollinators, what’s the big deal? 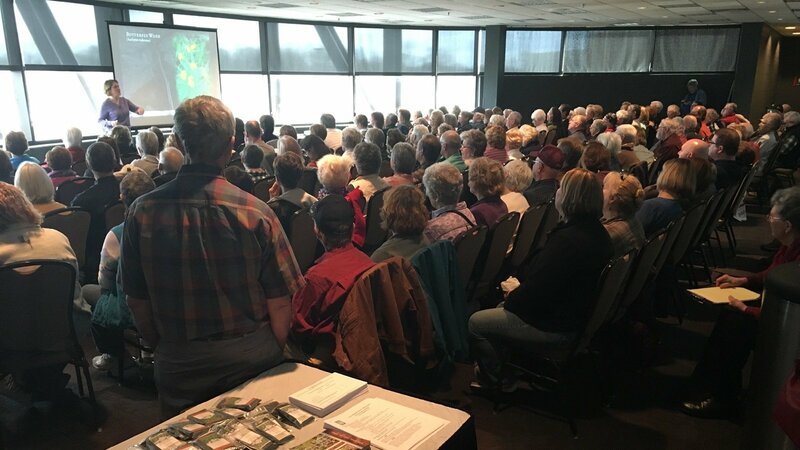 3:30 – 4:15p | Bill Diedrichs | Tree Care: from Planting to Maturity! Noon – 12:45p | Bill Oliver | Adventures in New Home Landscaping! 4:30 – 5:15p | Dan Wire | Riparian Maintenance: What is it? 5:30 – 6:15p | Deb Kohlmeier | Orchard… Introduction to Homegrown Goodness! 11 – 11:45a | Alan Clayton | Garden Myth Busting! Noon – 12:45p | Dr. Louise Weber | Reading the Sky! 1 – 1:45p | Penny Alles | Plant Problems: What’s Wrong with My Plant? 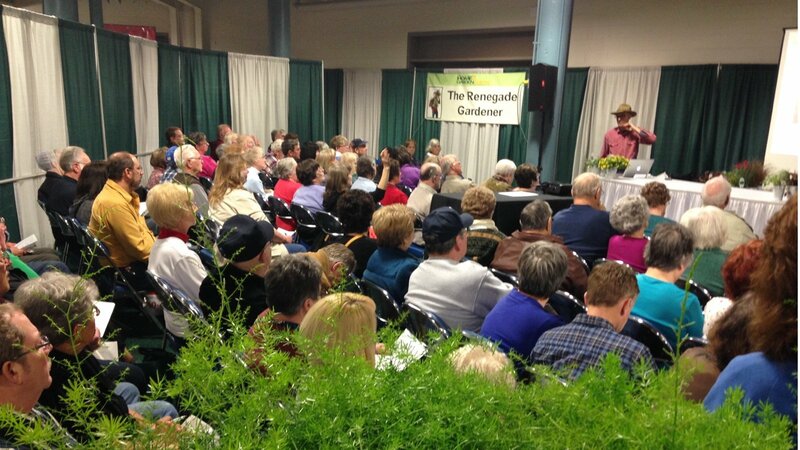 3:30 – 4:15p | Martha Ferguson | Edible Native Landscapes!